comment Learn about the fascinating history and culture of Miami and discover its most popular sites by mini bus! Fantastic sightseeing tour of Miami by Executive mini bus. Stops at Coco Walk, Little Havana and Wynwood. Learn about Miami's exciting art and music scenes. 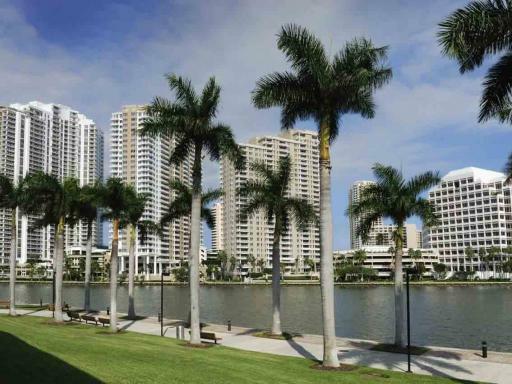 Discover beautiful neighborhoods like Coconut Grove and Coral Gables. 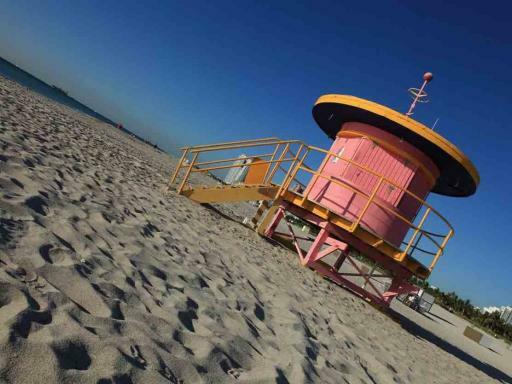 A stress-free way to explore Miami’s hotspots! Explore the most popular sites in Miami on this 3-hour sightseeing tour by mini bus. Catch fantastic skyline views and see the city's iconic art deco architecture, plus visit Little Havana for a taste of Miami’s Cuban culture and the Wynwood Art District, with its galleries and amazing street art. 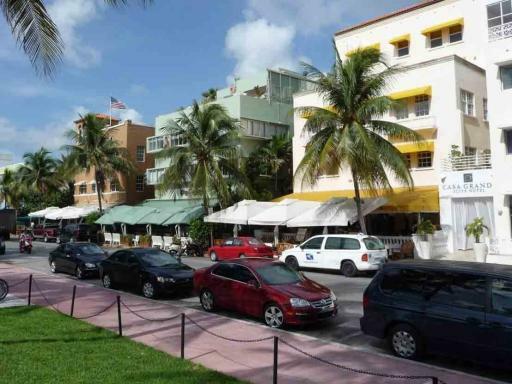 Your tour also includes visits to Miami's beautiful neighbourhoods, Coconut Grove and Coral Gables. After a morning pickup from downtown and Miami Beach hotels, take a seat on a state-of-the-art executive mini bus and embark on an unforgettable tour of Miami's top attractions. Enjoy unobstructed views of the Miami’s famous collection of art deco architecture, the largest in the world. See Miami’s stunning beach as your expert guide explains how art and music drive the city’s dynamic culture. Next, catch sight of magnificent mansions as you cruise along the Venetian Causeway. Learn about the celebrities past and present who have lived on Star Island before continuing to Coconut Grove to admire its lush tropical vegetation and marinas lined with yachts. Stop at Coco Walk and enjoy time to discover the unique outdoor shopping area. Continue to Coral Gables, known for its delightful Mediterranean style with lush green avenues winding through the city before heading to Miami’s vibrant Little Havana, where musical streets are filled with the aromas of cigars and savory Cubano sandwiches. The final visit of this amazing tour is to Wynwood. Known as Miami's hottest art neighborhood with its astonishing street art, trendy dive bars and modern galleries. You may experience a light spray on the Everglades Tour Air Boat Ride, so buy a waterproof disposable camera and make sure you don’t miss out on capturing any of the amazing wild life! 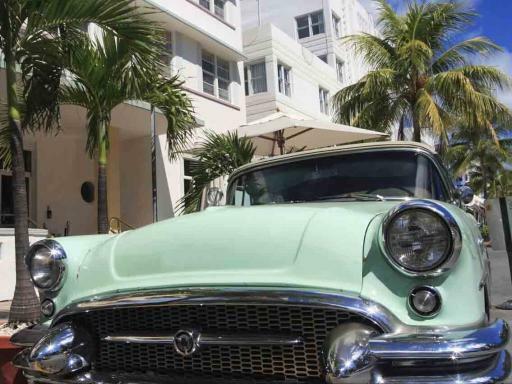 Get Out and Explore Miami's Art Deco District!